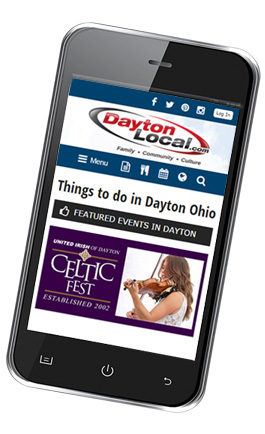 DaytonLocal.com is an independent community website where you’ll find places to go and things to do around the Dayton region. Most people know we promote hundreds of local events each week through our community calendar, and more than four thousand businesses, organizations and non-profits also benefit from a strong presence in our local business directory. Our focus on families is why many businesses choose to advertise with us.